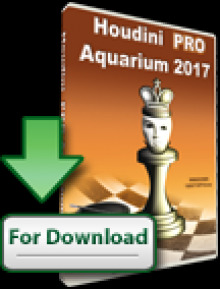 Russian Grandmaster Ivan Popov became the winner of the European Rapid Chess Championship 2015, which was held on 19-20th December in Minsk, Belarus. 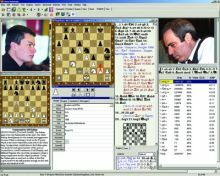 Popov defeated Ilia Smirin from Israel in the direct encounter of the last round and triumphed with 10 points out of 11 games. 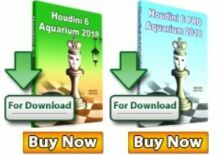 Silver medal went to Armenian Grandmaster Hrant Melkumyan (2011 European Blitz Champion) who came sole second with 9.5 points, by defeating Nigel Short in the final round. Bronze went to the untitled Ukrainian Vadim Rasin who is probably the biggest surprise in the tournament. He defeated Ernesto Inarkiev with Black in the last round and took the medal thanks to the best tie-break in the group with 9 points. The best ranked female player were Olga Girya, Anastasia Bodnaruk and Nina Sirotkina who scored 8 points and shared 27th place. 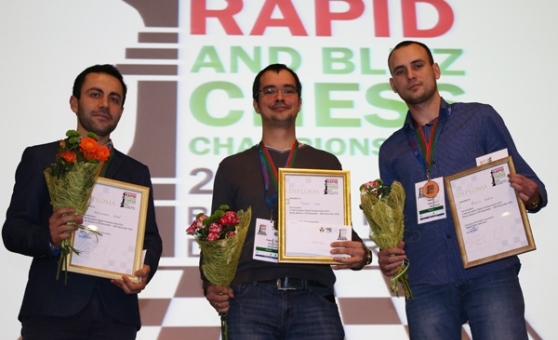 European Rapid & Blitz Chess Championship took place in Minsk, the capital of Belarus, 18-20 December in Sports Palace.